Setting up a new WordPress blog from scratch can be tiresome for newbies; especially for non-techies. Right from choosing the best WordPress hosting to completely set it up and go live. The task could be really daunting. When it comes to WordPress hosting, GoDaddy Managed WordPress is the best to start with. You may check my post here where I have explained why it is the best one. Managed WordPress hosting is the best solution for new WordPress bloggers. To simplify the whole process and start your WordPress blog in next 10 minutes, you may follow the following guide. Step 1: Purchase a GoDaddy Managed WordPress hosting. The basic plan is the best to start with. Step 2: Click on “Manage” from the WordPress products under “My Products” of your account. Alternatively, you can directly setup WordPress from the order confirmation page too. Step 3: Add a new site on the next page. 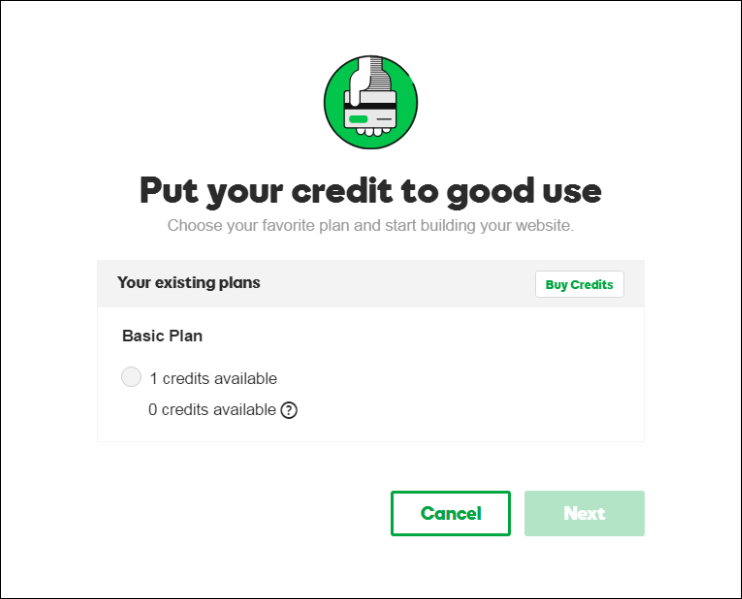 Step 4: Use your credit as the plan you have chosen in step 1. It basically uses the hosting that you have purchased. 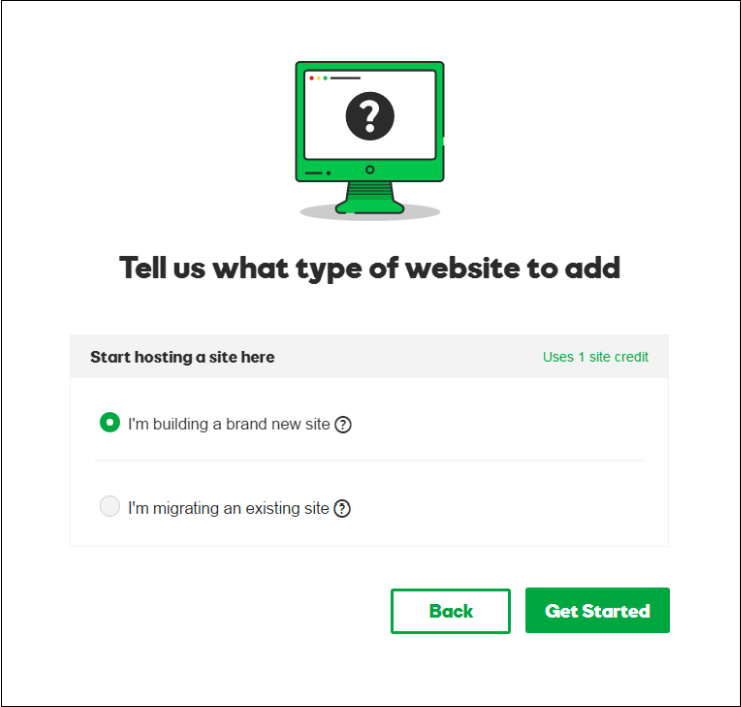 Step 5: Choose the type of website that you want to add. Whether new or existing. 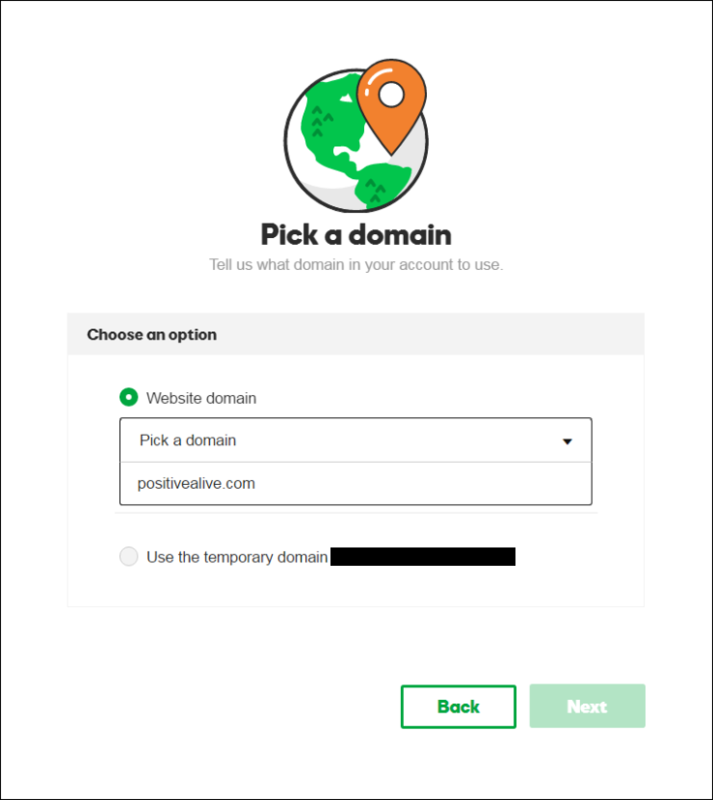 Step 6: Pick a domain name. You can either use a free domain or any other domain that you have purchased with GoDaddy. You also get an option for temporary domain here. 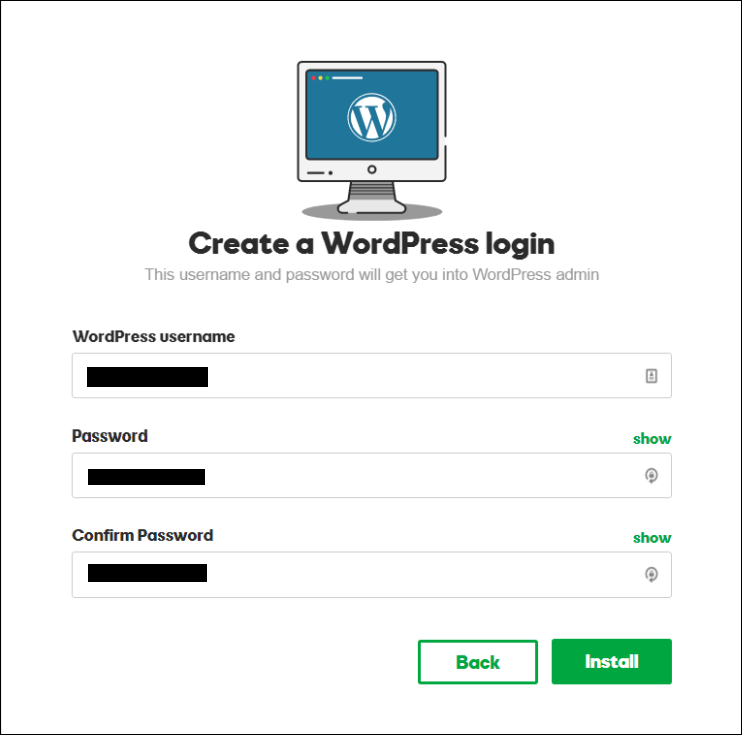 Step 7: Setup WordPress username and password. These are the login credentials that you will put at the back end. 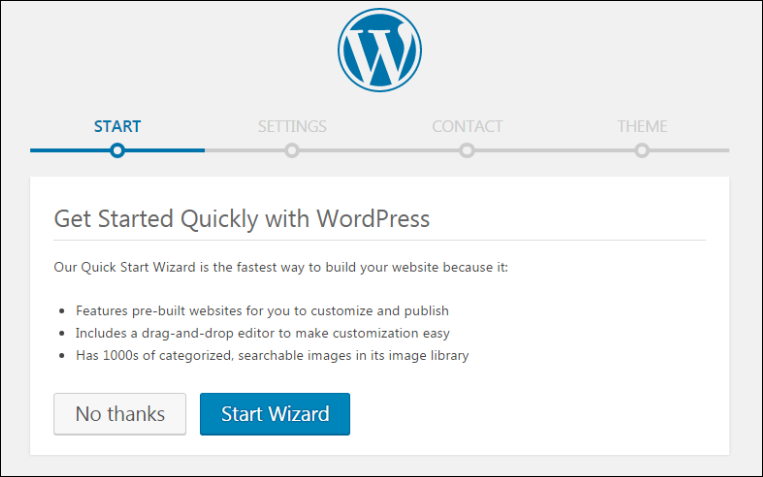 Step 8: Click on “Install” to install WordPress. It will take few minutes to completely install WordPress. Step 9: Click on “Get Started” once installing is done. You can either go to dashboard or setup few WordPress settings in the next steps. Step 10: Start Wizard on the next page. Step 11: Setup the type of your website, industry, title, tagline etc. on the next page. Step 12: Add various social media handles in the contact page and finally choose a theme. You can change details of step 11 and 12 inside WordPress dashboard too. So you don’t have to worry about it. After this final step, you should see your WordPress blog live on the selected domain. You can change your GoDaddy domain name to naked domain or with “www” from the WordPress sites in your account. GoDaddy Managed WordPress will not allow you to change it from the dashboard itself. All of the above will take less than 10 minutes to setup. 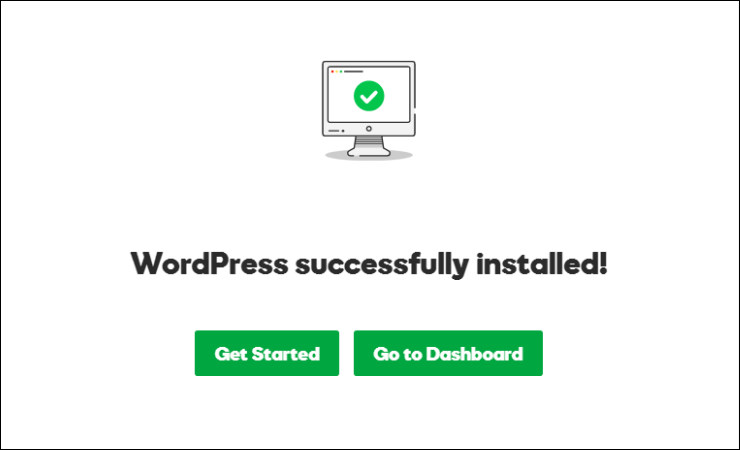 Once you are logged in to your WordPress dashboard, you can either customize it or jump to start your first blog post. Moreover, you can consider setting up SSL and Workspace email for your GoDaddy Managed WordPress blog. Managed WordPress hosting completely eliminates the steps where you have to manually install WordPress in cPanel. 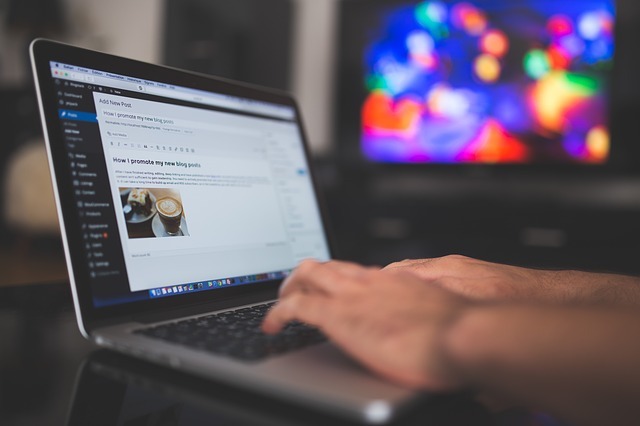 It reduces the time spent in maintaining technical aspects of your blog. Hence, you should definitely consider it for your WordPress blog.